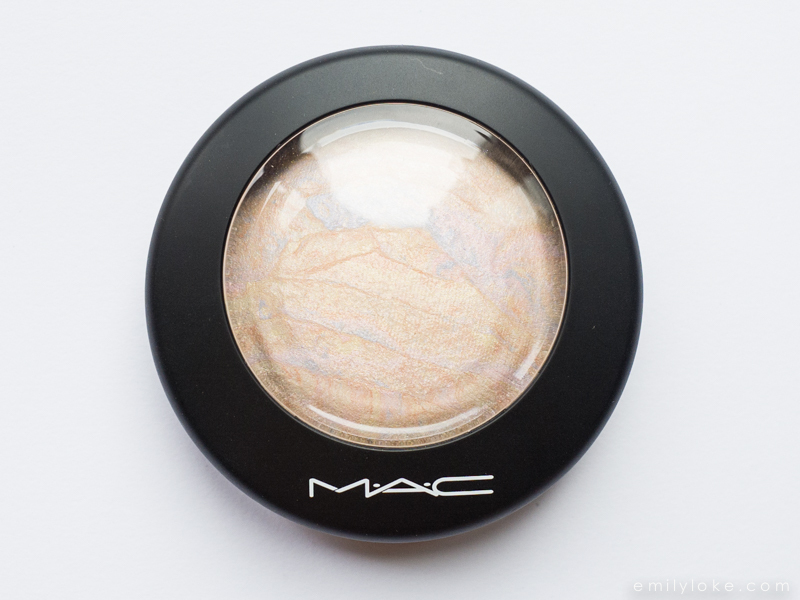 I’ve wanted MAC’s Mineralize Skinfinish highlighter in Lightscapade forever, but held off because it was such a tough purchase to justify. I kept telling myself that I didn’t need it since I already owned so many powder highlighters that are pretty similar in shade and finish…which is true…but eventually a sale got the better of me and I caved. Even if I never use it, it’s just beautiful beautiful beautiful to look at. It has a pale ivory base with pale streaks of light blue, pink and yellow through it and looks like the cosmetic equivalent of an opal. I assume the hue differs ever so slightly from product to product depending on natural variations in the colour veining, but having swatched many of these in different stores (for science!) 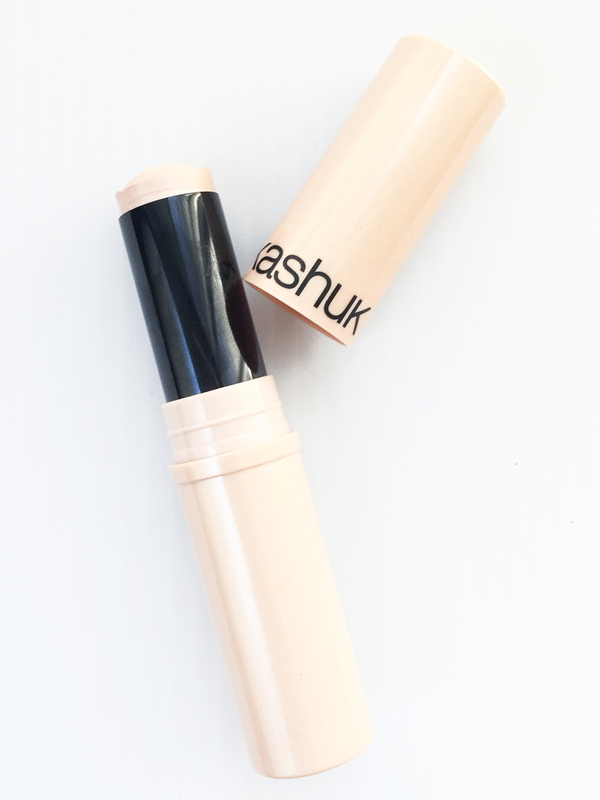 the overall colour seems to appear consistently as warm ivory, with a faint peach/pink undertone. 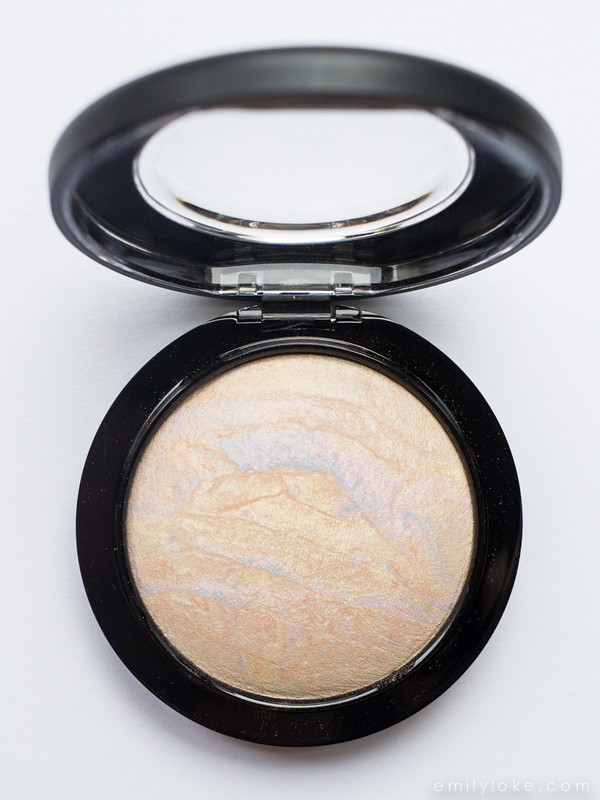 I was surprised to discover that this was quite similar to Kevyn Aucoin The Celestial Powder in Candlelight (more so in real life than in photos). Candlelight is more distinctly peachy in hue, and slightly darker. 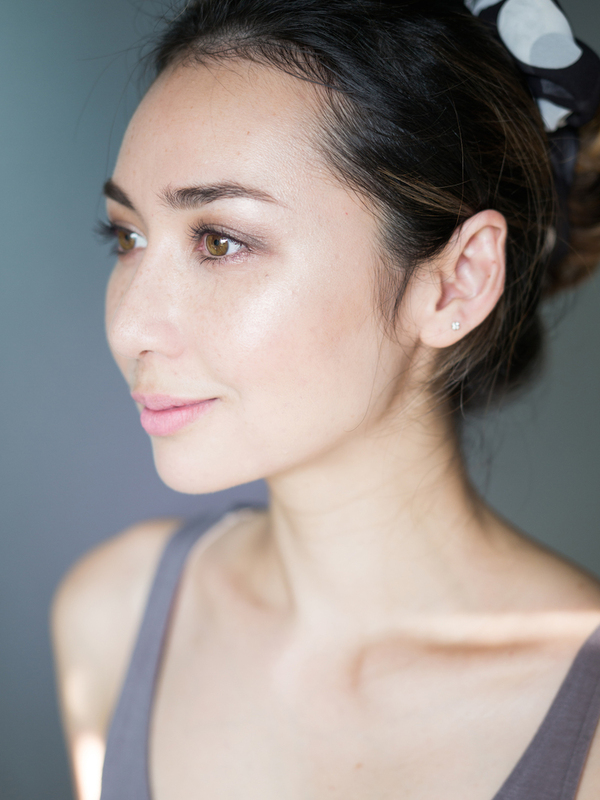 Compared to Candlelight, Lightscapade has more of a white base and a more neutral-toned reflect. 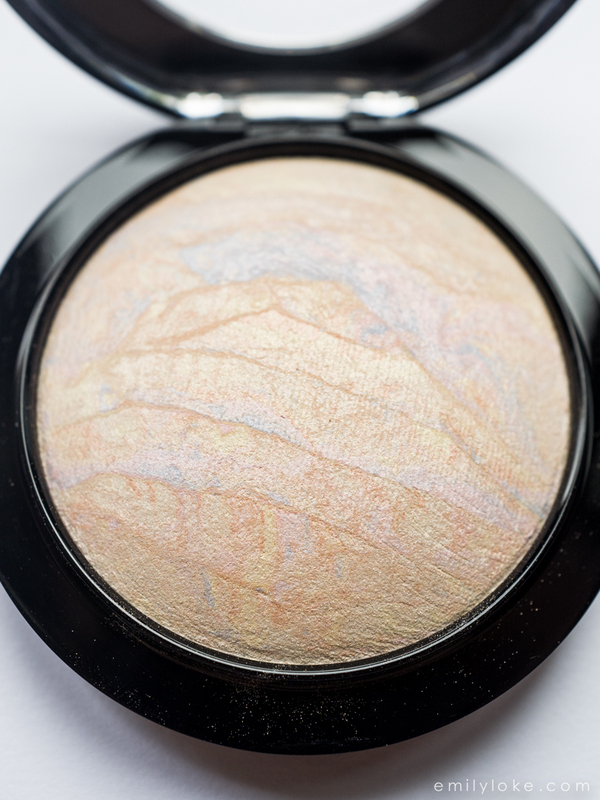 Lightscapade is also somewhat close to Becca Pressed Shimmering Skin Perfecter in Moonstone, though it’s definitely less yellow/golden. Moonstone is also appears slightly more sparkly in strong light. 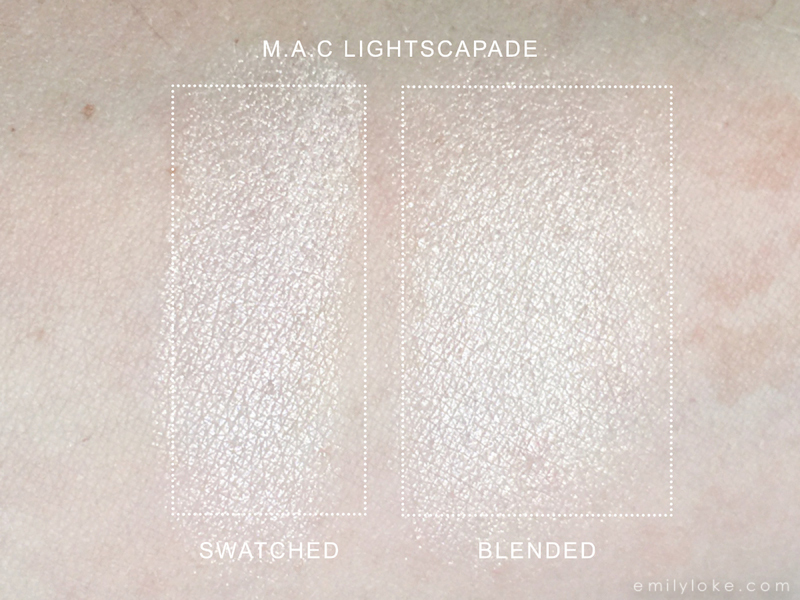 In Summary: Lightscapade is a gorgeous highlighter to own, even if you only buy it to look at it! Because of its white undertone, it would look best on pale skin though I do think it could work on medium/tanned skin too as a more dramatic highlight. PS This is allegedly one of the highlighters that Ania Milczarczyk uses. gorgeous! only problem is I hate mac’s new packaging :C I’ll have to look for it at a CCO or via an IG sale on the old packaging..the new packaging reminds me of a UFO. Ugh.